Dr. Shaheena Parveen is currently working as a gastroenterologist at the Khyber Institute. 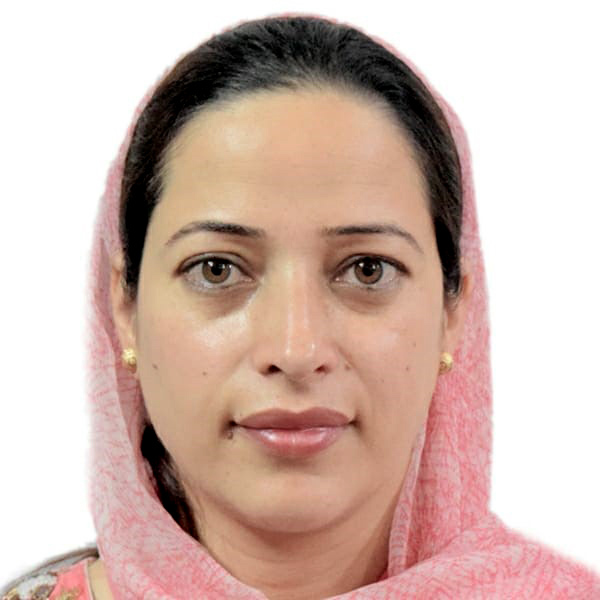 Her goal is to bring more advanced techniques and technologies back to Kashmir. As a GCF scholar, she observed and learnt from highly skilled gastroenterologists; the various techniques they use and the types of instruments they possess. She was an observer in the gastroenterology department at Roswell Park Comprehensive Cancer Center, where she was able to observe a high volume of procedures every day.